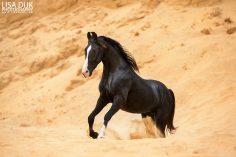 Join us on an equine photo adventure to India and photograph the impressive Marwari horses in fantastic situations and enjoy the amazing culture. 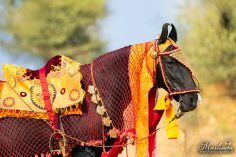 Photograph the unique Marwari horses during sunset, in traditional tack of real gold and silver and much more! The Marwari is famous because of it’s curled ears and strong character, which will get you some stunning photographs as result. 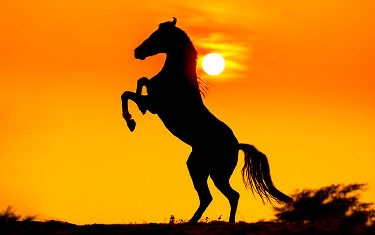 Did you know that Marwari horses can rarely be found in other countries, since it is not allowed to export them? 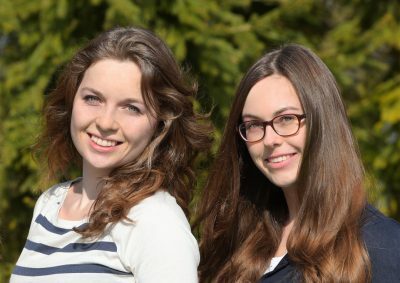 During this photo tour, you will stay in a castle with a rich history. Here you can fully enjoy your holiday. Take a swim in the pool, visit the spa and look out over the surroundings from the walls of the castle. We also recommend a visit to the city centre of Mandawa, where you get a taste of the life of the locals. When you’re there, be sure to visit the beautifully decorated mansions! Experienced riders can also go on a trail ride on the back of a real Marwari horse. Feel their power and energy when you discover the nearby desert and villages. During the photo tour you not only get unique photo opportunities, you also get a taste of the rich Indian culture and history. In short, this journey is an experience to never forget! Price €2500,- to €2800,- p.p. We believe a good picture does not require much post-processing at all and are happy to teach you how to capture the most amazing moments. 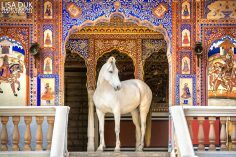 It would be a privilege to accompany you on this impressive photo tour to India and show you the beauty of the Marwari horses.